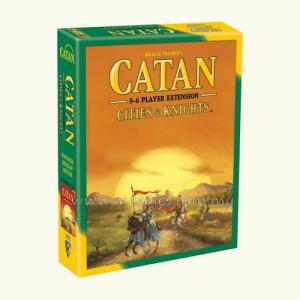 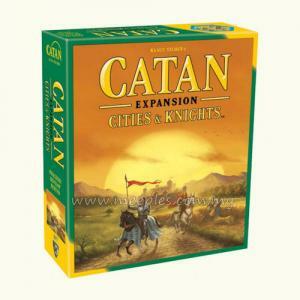 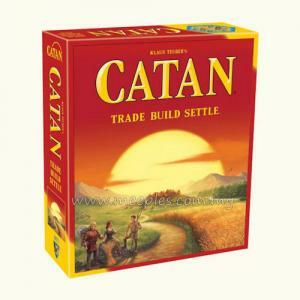 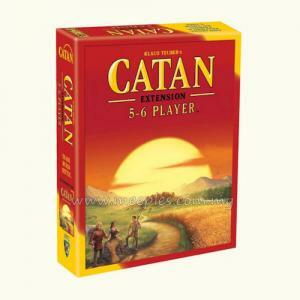 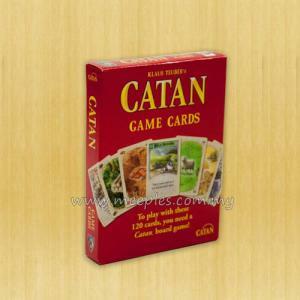 Catan: Cities & Knights (5th Edition) is the 2nd expansion for Catan (5th Edition). 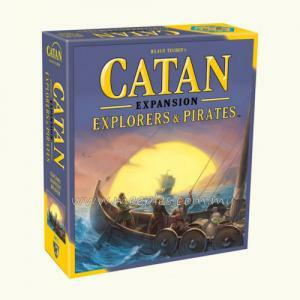 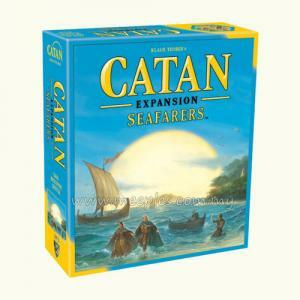 This expansion can also be combined with Catan: Seafarers (5th Edition) expansion and/or Catan: Traders & Barbarians (5th Edition) expansion to play. 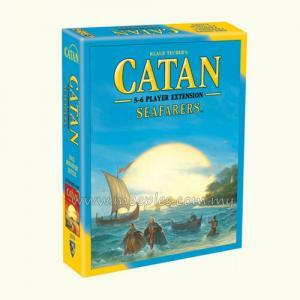 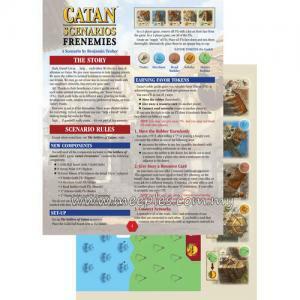 Catan: Cities & Knights (5th Edition) adds several new aspects to Catan (5th Edition). The two major additions are knight pieces and city improvements. 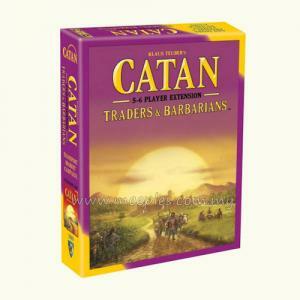 Knight pieces will protect the land from invading barbarians. 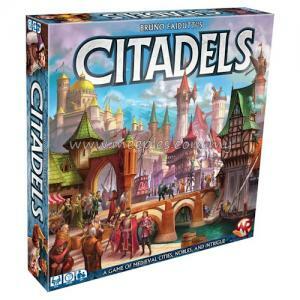 City improvements confer various benefits upon that city's owner. 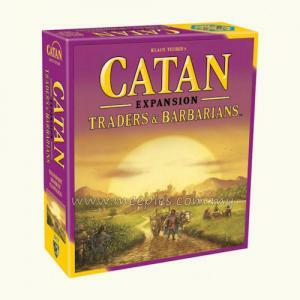 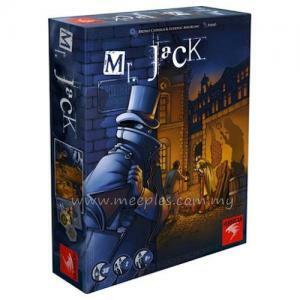 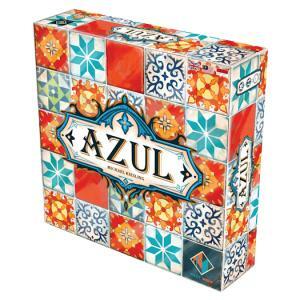 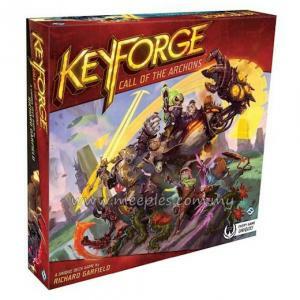 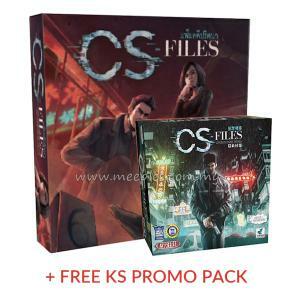 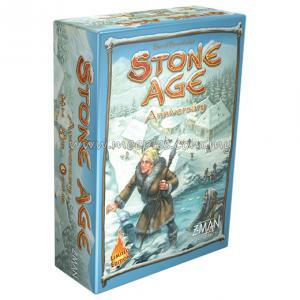 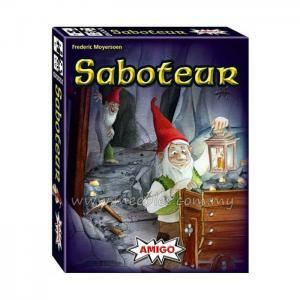 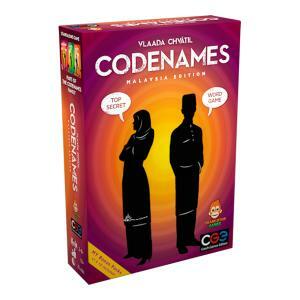 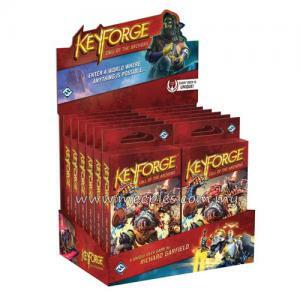 This expansion adds significant tactical complexity to the original game.